Memory Cards have become one of the most obvious sources of the data storage and data sharing today. They are clearly at par with the USB sticks. As these cards require too little space to be even considered and are available in plenty, Memory cards are a trend in the market. Memory card Reader is the way with which these Memory Cards can be used on the devices that do not support a memory card slot. Memory Cards Readers make easier to connect your Memory card with the device you want to share information with via USB output. 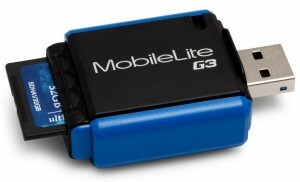 Since there has been a dearth in the market for USB 3.0 enabled Memory card readers, Kingston has introduced the Mobilite G3 USB 3.0, a third generation USB card reader at an attractive price of $12. Essential flash card support adds to its overall versatility. High speed Transfer of data like documents, photos and games at the speed of 5.0 GB/s. A built in LED indicator along with easy to access 3 feet long USB cable. It is Portable, easy to carry and efficient with high performance. 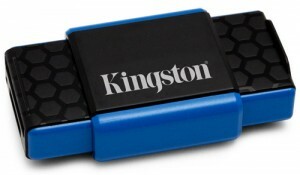 When tested with the memory card of a reputed make, this Kingston MobileLite G3 USB 3.0 Memory Card Reader registered with the drive rates of 94 MB/s and 82 MB/s of read and write speeds which makes a strong statement about its efficiency and performance. Kingston MobileLite G3 USB 3.0 Memory Card Reader is certainly a possibility that not only promises you plenty but also delivers with the efficient and boosted performance. In today’s age of data storage and carrying, these gadgets make the difference. 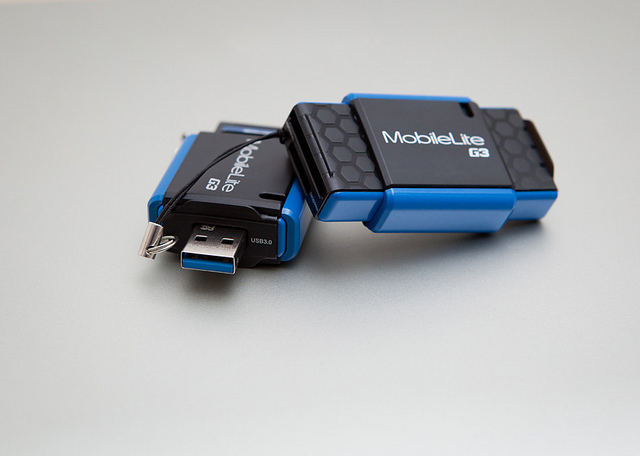 Hence, Kingston MobileLite G3 USB 3.0 Memory Card Reader is unquestionably an option to go with for sure! This entry was posted in Articles, Kingston Technology and tagged Kingston MobileLite, Kingston MobileLite G3 USB 3.0 Memory Card Reader, Kingston Technology, Memory card Reader, Memory Cards, MobileLite G3 USB 3.0 Reader, Mobilite G3 USB 3.0, USB 3.0 Memory Card Reader. Bookmark the permalink.